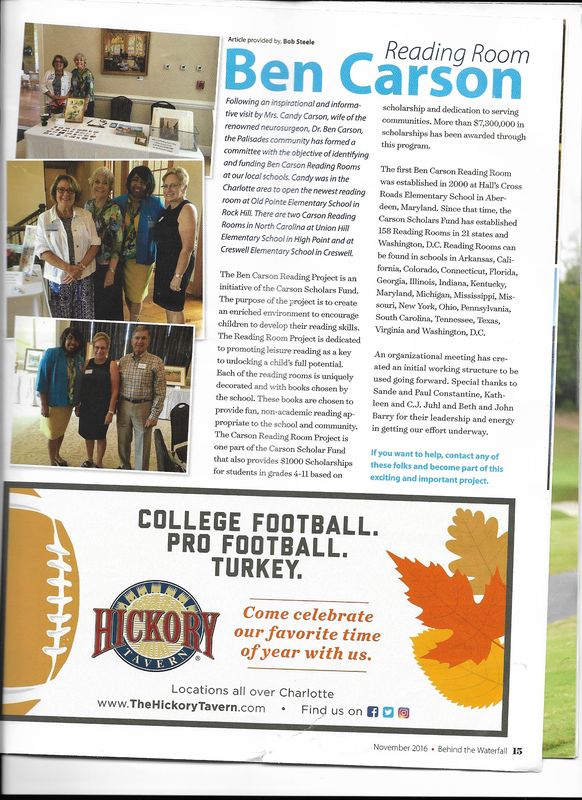 Longtime supporter Sande Constantine hosted “A Lunch with Candy Carson” at the beautiful Palisades Country Club in Charlotte, NC on September 1. The well-attended luncheon highlighted the importance of leisure reading at an early age and the benefits of the Ben Carson Reading Project. 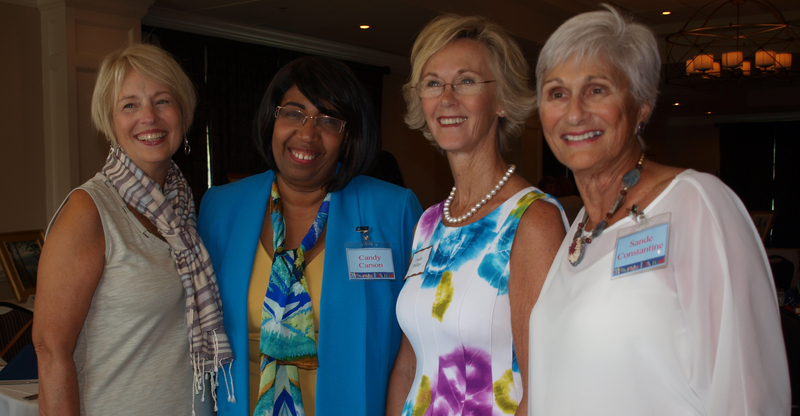 We are thrilled to report that the luncheon officially launched the Charlotte Chapter. We look forward to making an impact in Charlotte with the help of so many wonderful new friends.